The New Orleans Saints selected Oklahoma receiver Kenny Stills in the fifth round with the 144th overall pick Saturday afternoon. Stills, 6 feet and 194 pounds, left school with one year of eligibility remaining. Last season he caught 82 passes for 964 yards and 11 touchdowns. He was a second-team All-Big 12 selection. Stills was extremely productive in his career, starting all three seasons. He finished with 204 receptions for 2,594 yards and 24 touchdowns. 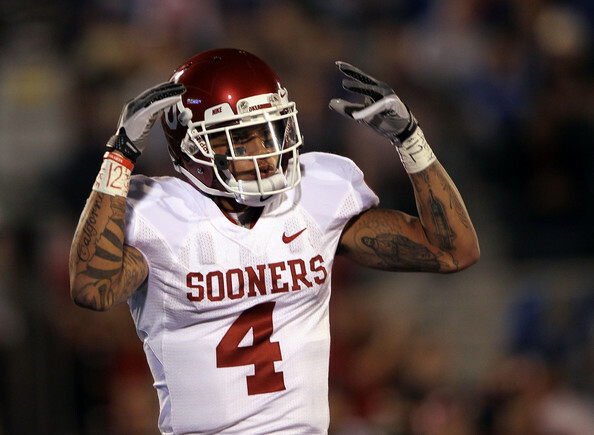 Stills' 204 receptions rank fourth in Oklahoma history.